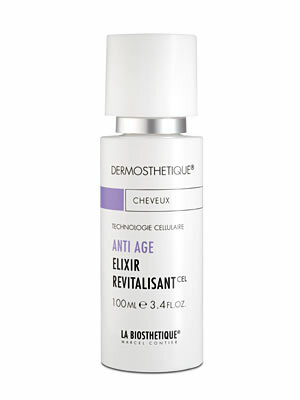 Cell-active anti-aging elixir for the scalp. Protects and extends the life of natural anti-aging cells in the scalp. Strengthens the functioning and productivity of the hair roots and reduces degenerative processes in the tissue.